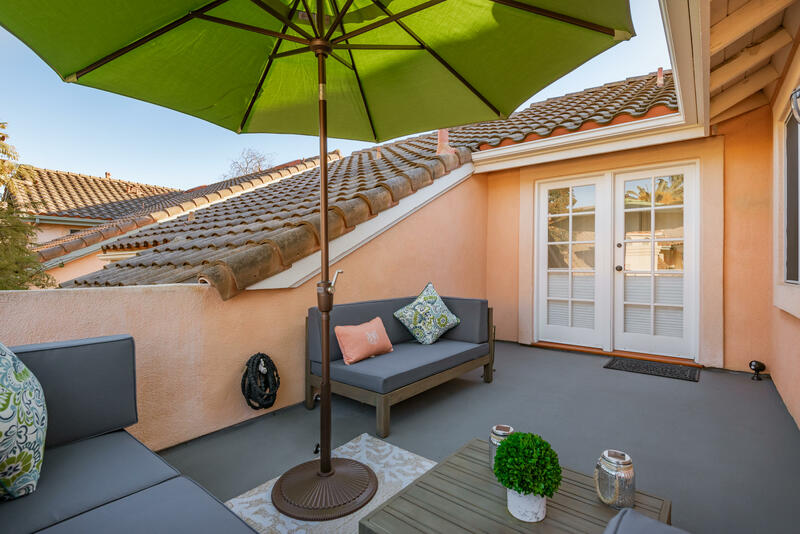 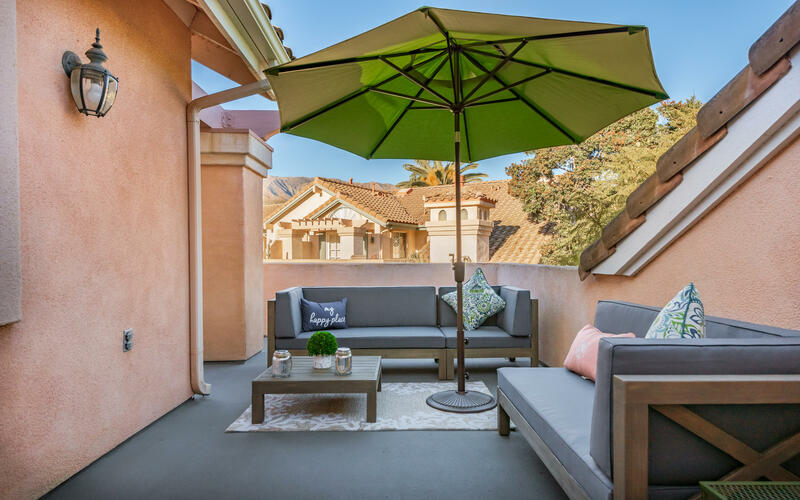 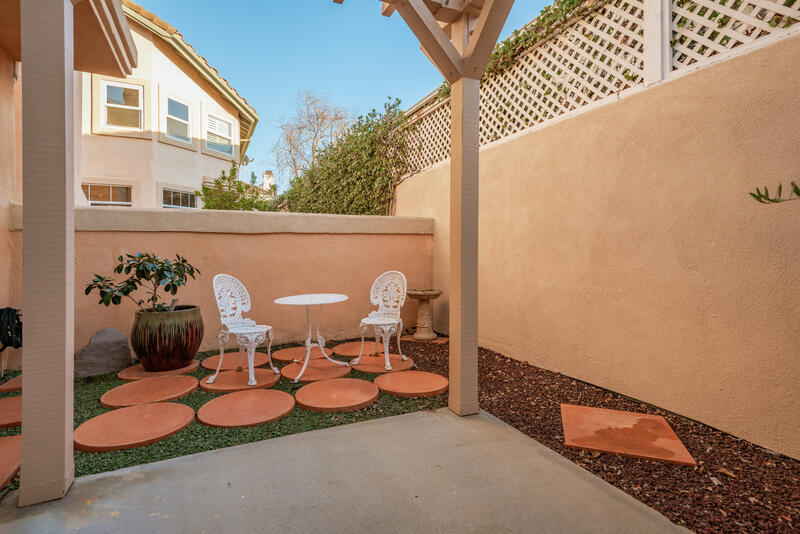 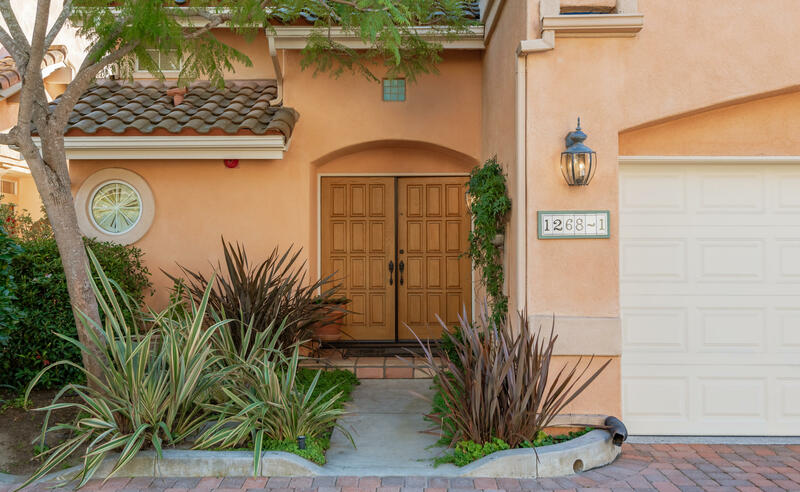 This beautiful Mediterranean-style townhome is located in the exclusive community of the Villas of Carpinteria. 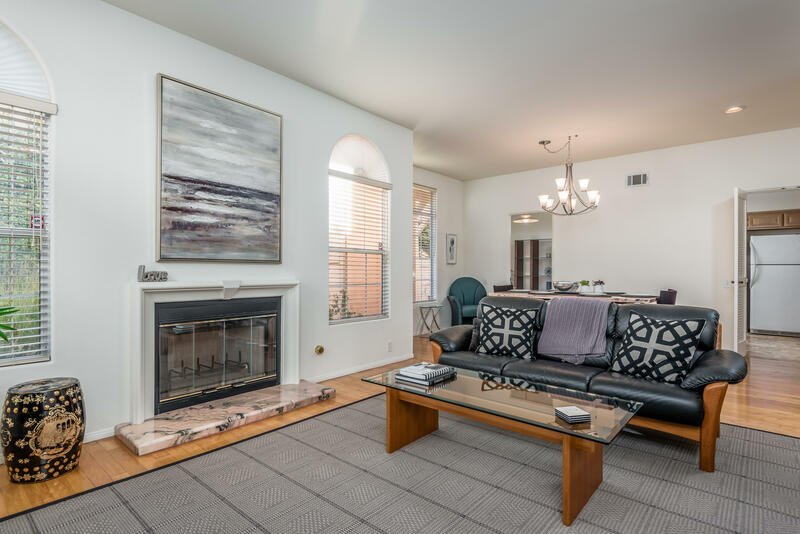 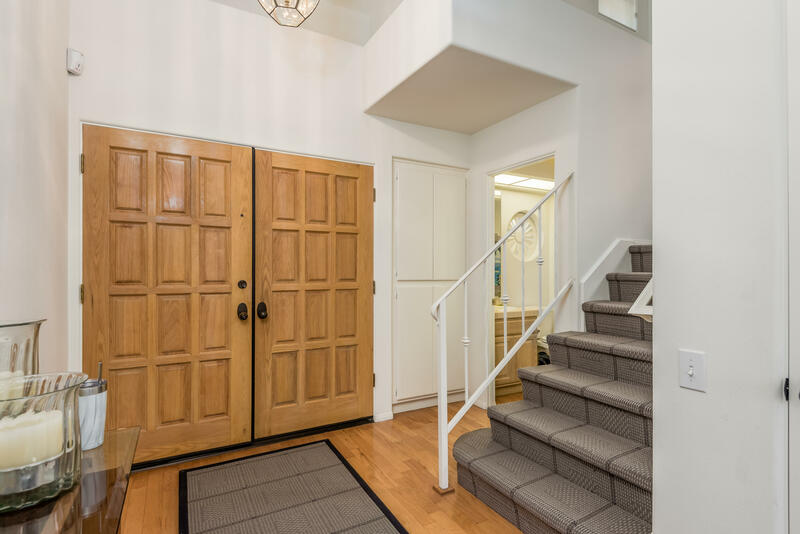 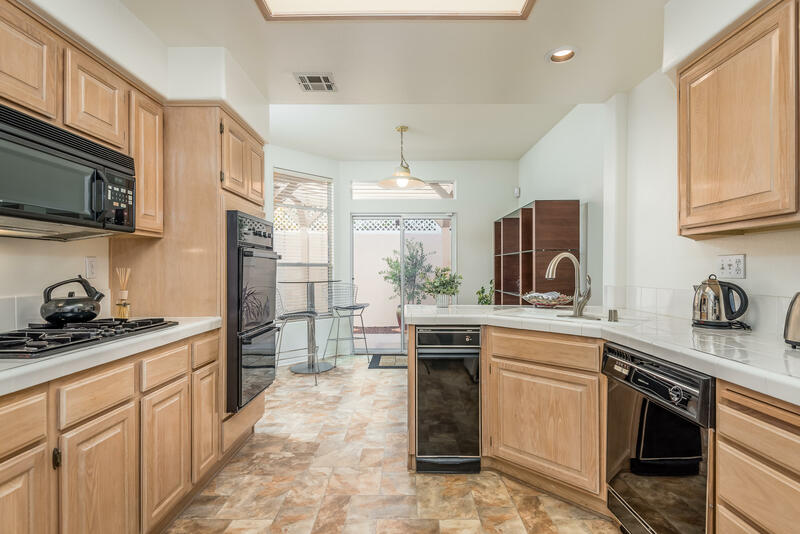 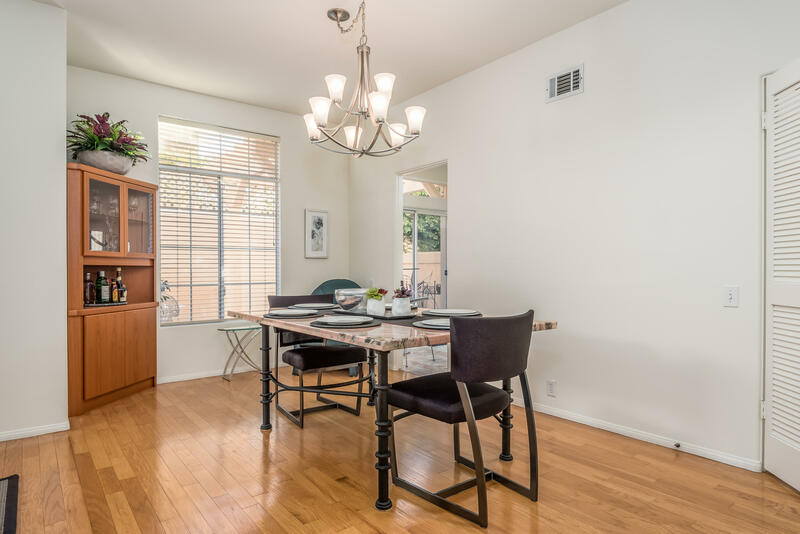 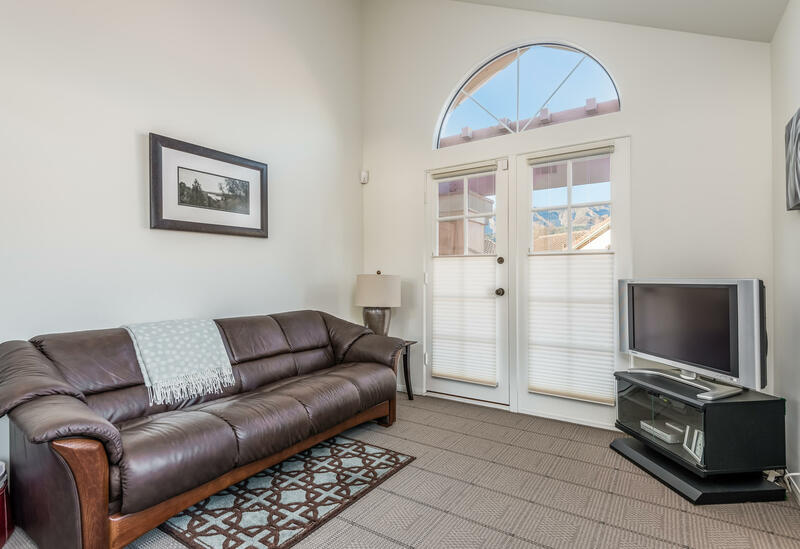 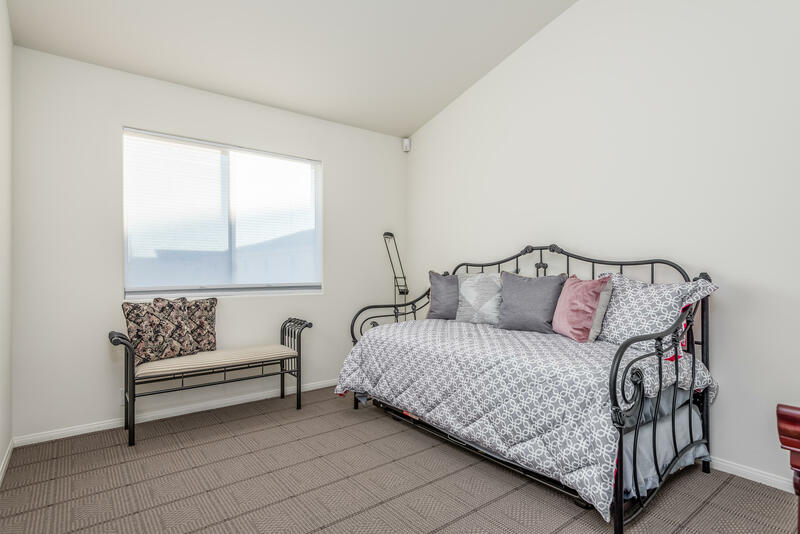 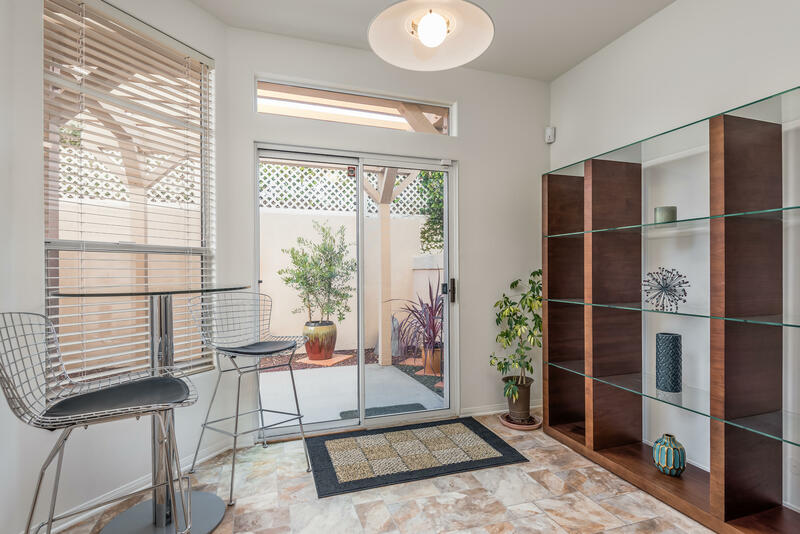 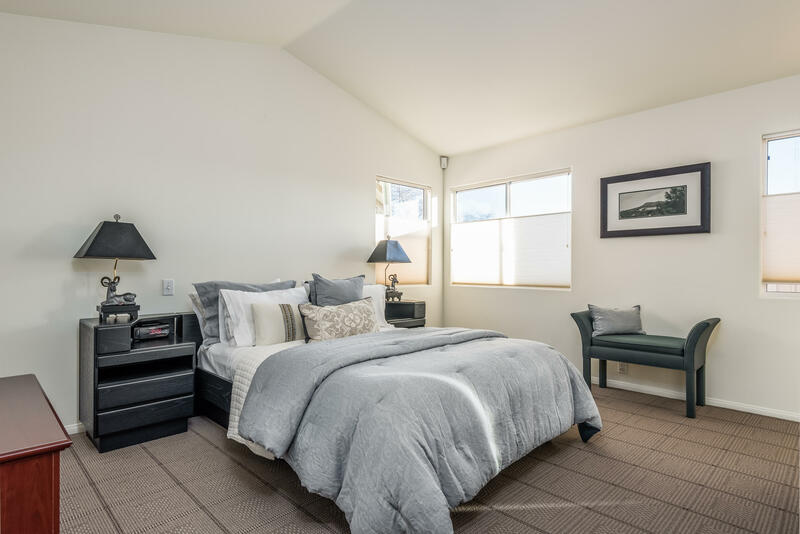 The spacious, light-filled home boasts an ideal floorplan with large living and dining areas next to a functional kitchen with breakfast area and patio; three large bedrooms and mountain-view deck are located upstairs. 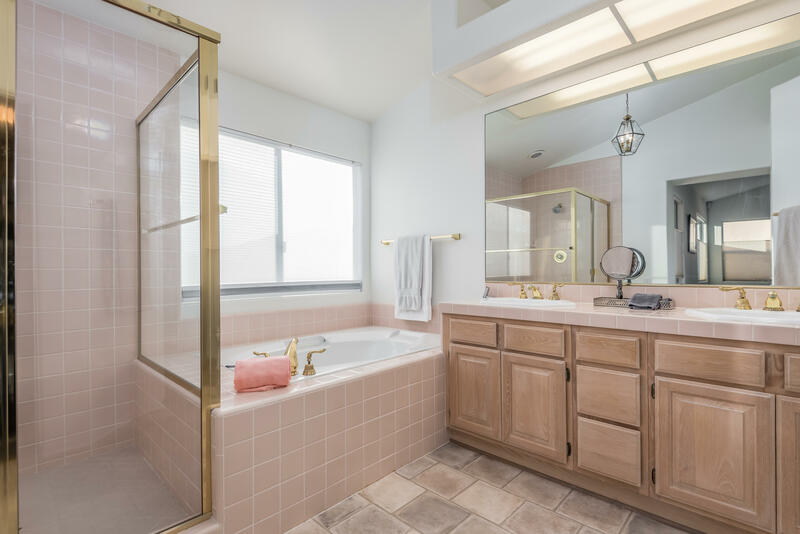 The large master offers a welcoming soaking tub as well as a large walk-in closet. 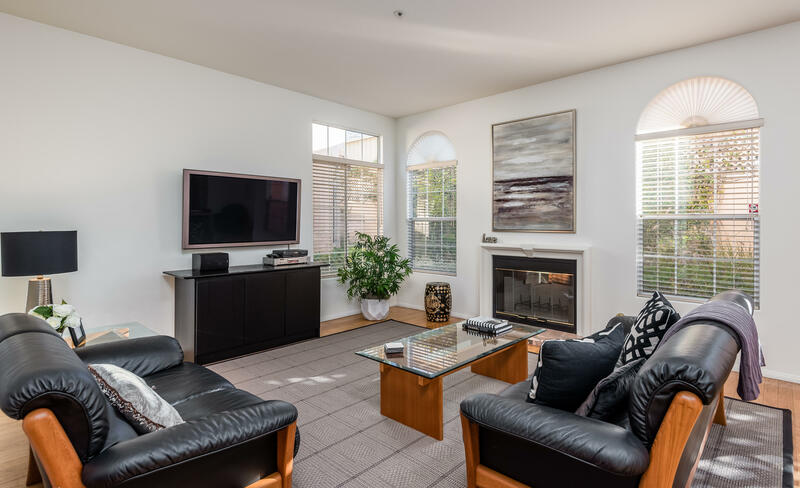 With vaulted ceilings, pristine oak floors, a cozy fireplace, custom window coverings, and ample windows, this tranquil PUD offers close proximity to restaurants, shopping, and the beach. 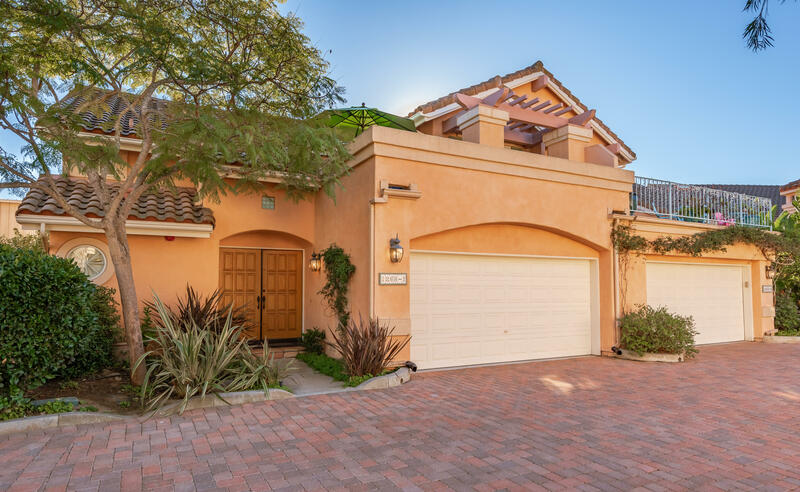 Two-car attached garage with storage; sparkling community pool with spa.